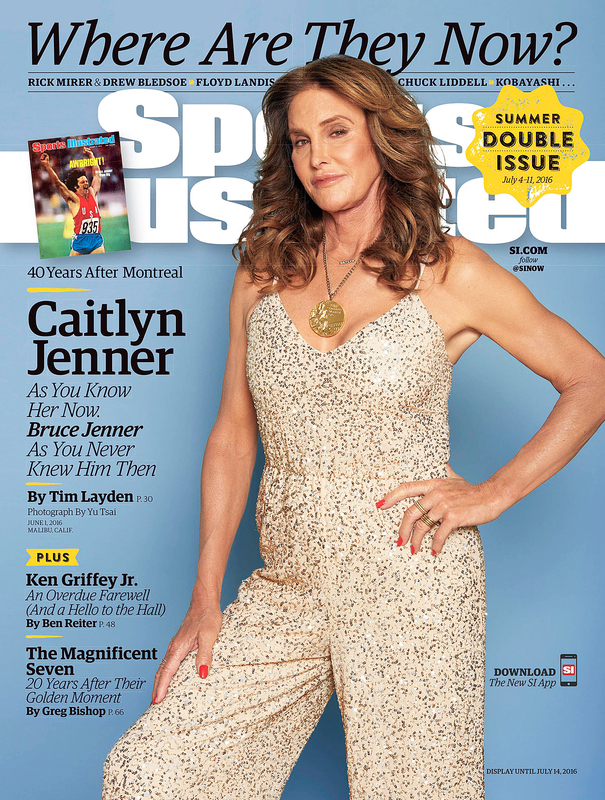 Caitlyn Jenner on the cover of Sports Ilustrated. 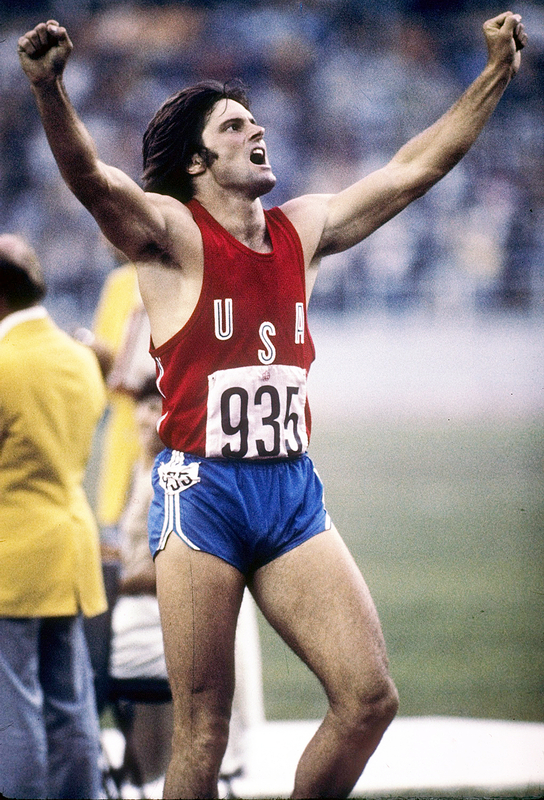 These days, Jenner, 66, keeps the medal in her nail drawer and doesn’t bring it out too often. “It was great for the kids at show-and-tell,” she told the magazine. Many parts of her life are different now after her transition, but some things stayed the same — including her political views. “Just because I’m a woman now doesn’t make me all of a sudden liberal,” she said of praise for Donald Trump and her vow to never vote for Hillary Clinton. 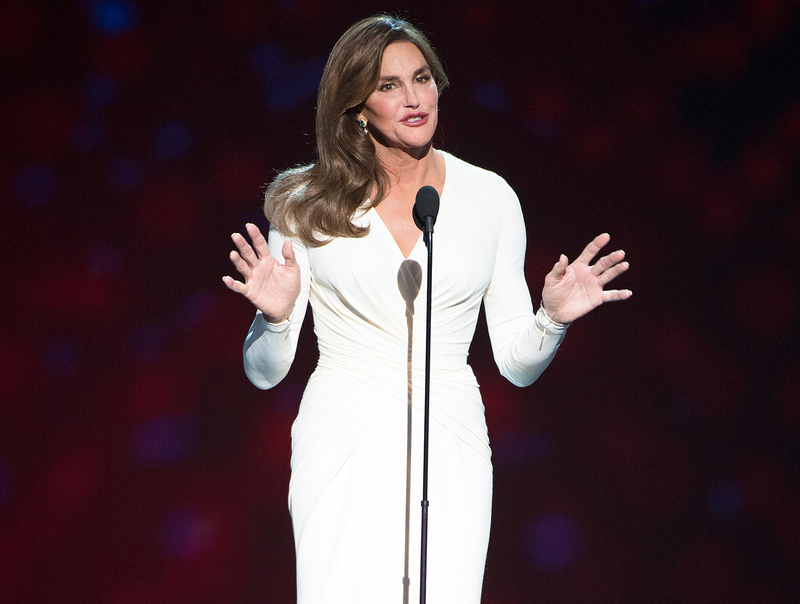 Although Jenner has transitioned in the public eye, she refuses to discuss whether she has had or plans to have reassignment surgery. “It’s nobody’s business whether I want to do that to my body,” she said. The morning of the issue’s release, Jenner tweeted about her excitement to reminisce about the Games. “So excited to relive my gold medal journey with @SINow! Can’t believe it’s been 40 years,” she wrote. For more on this story, check out Christina Garibaldi and Ian Drew discussing all the latest during Us Weekly&apos;s Facebook Live News Update today at 1PM ET.